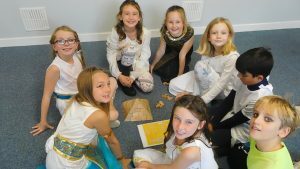 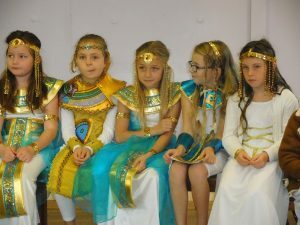 Pupils from Grace Dieu Manor School saw history ‘come to life’ during their Egyptian Day. 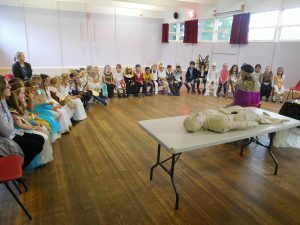 The children in Years 3 & 4 learnt about all aspects of life in Ancient Egypt. 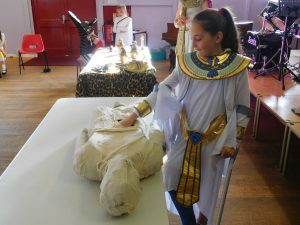 They even discovered, first hand, how they mummified bodies! 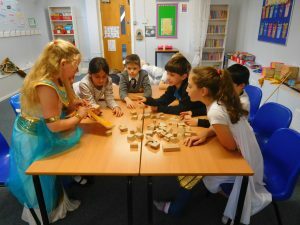 In the afternoon the pupils built pyramids and played lots of traditional games. 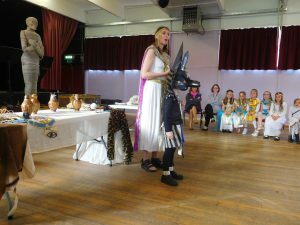 The day finished with an Egyptian story, which pupils learnt was the original Cinderella story.